We regret the inconvenience and appreciate your understanding. 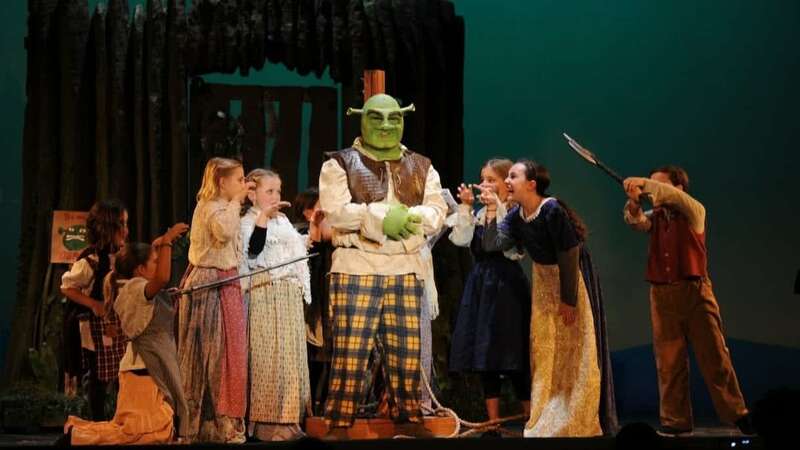 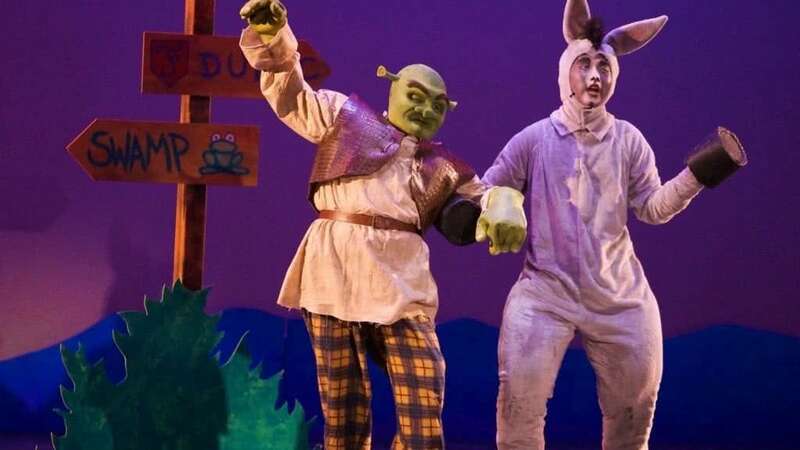 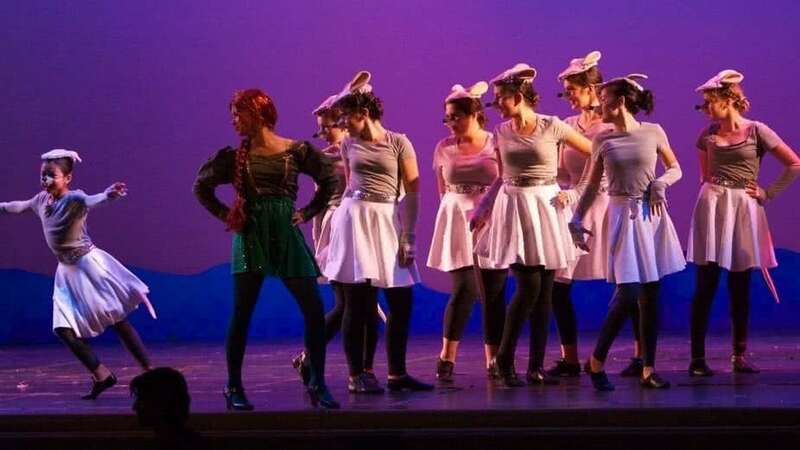 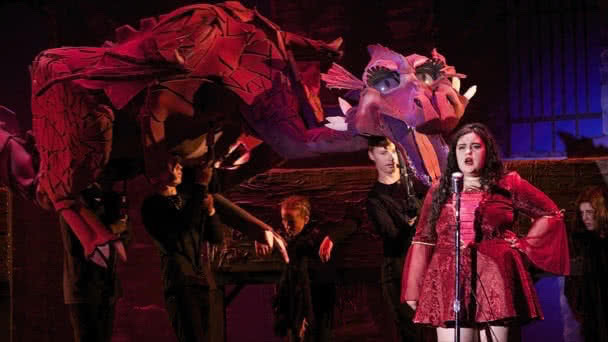 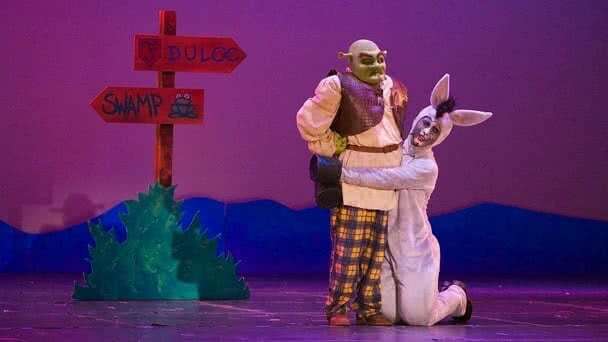 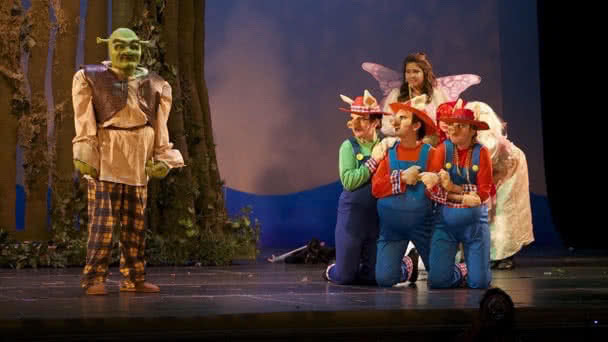 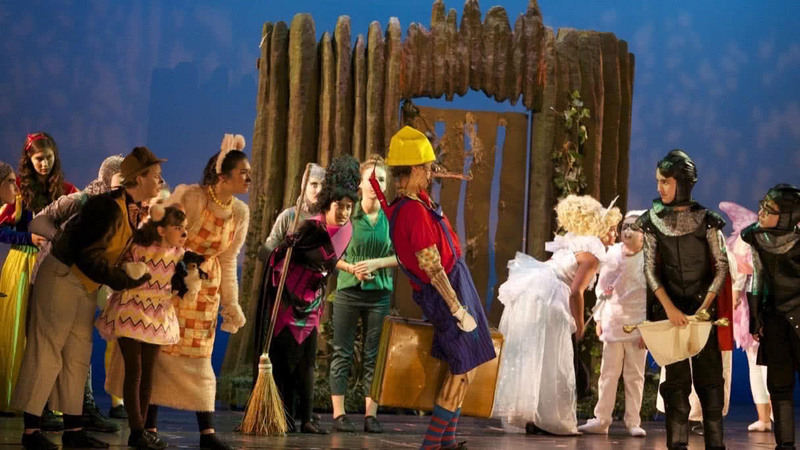 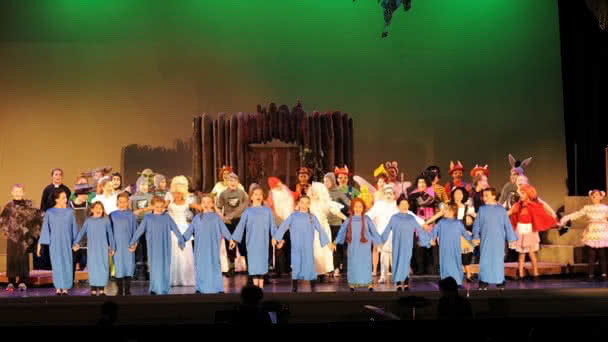 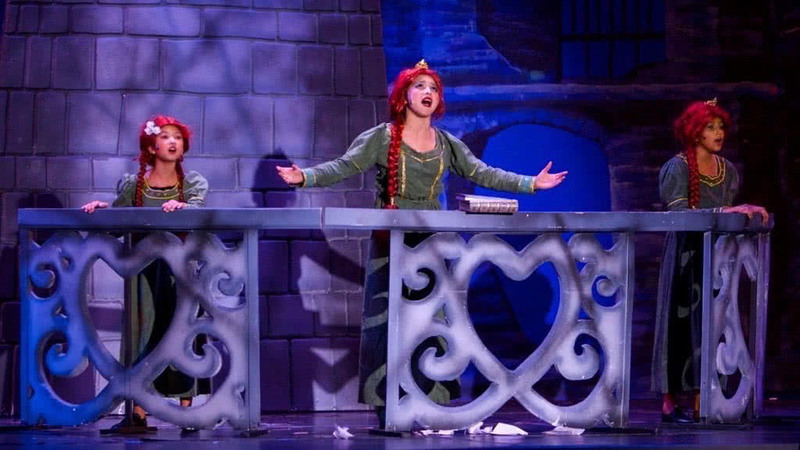 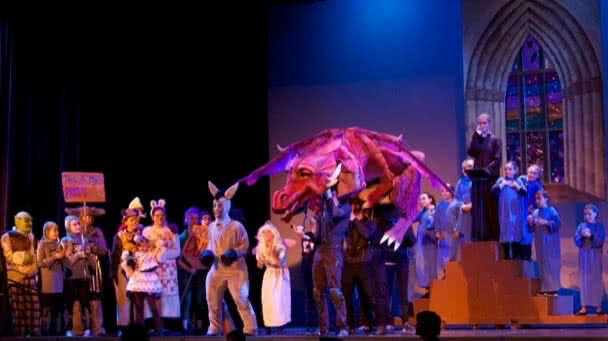 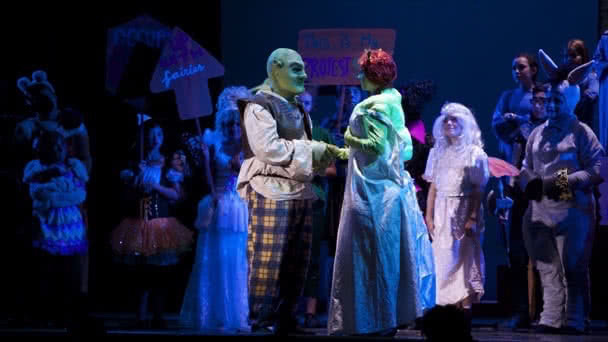 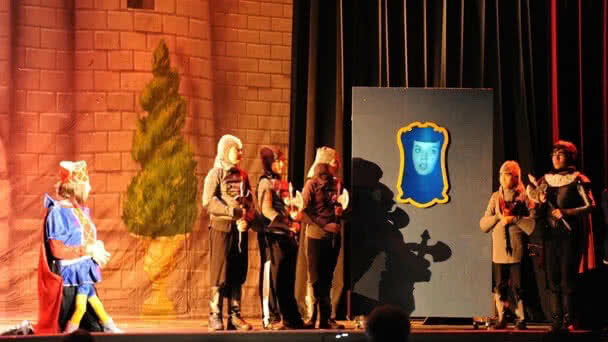 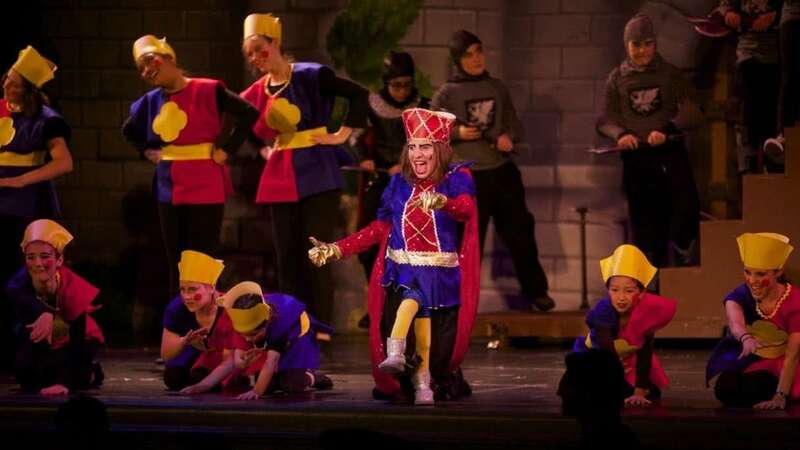 Shrek was our largest show to date, featuring upwards of 60 performers, and run in conjunction with a set building and a makeup camp that produced amazing sets and spectacles beyond anything even the most ambitious audiences would ever expect to see. 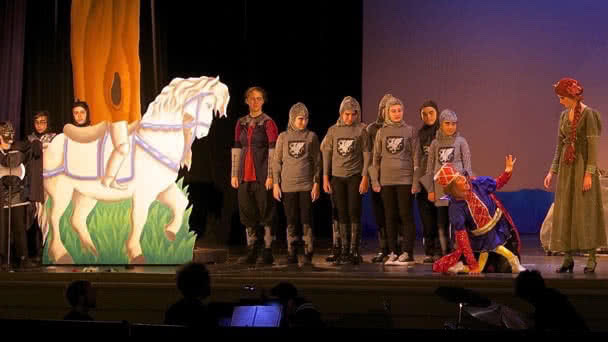 This incredible show, performed in the beautiful Koffman auditorium included some phenomenal performances, huge dance numbers, a lively band, beautiful sets being flown in and out by an incredible crew, actual prosthetics for our Ogres, and a Pinochio nose which grew on stage. 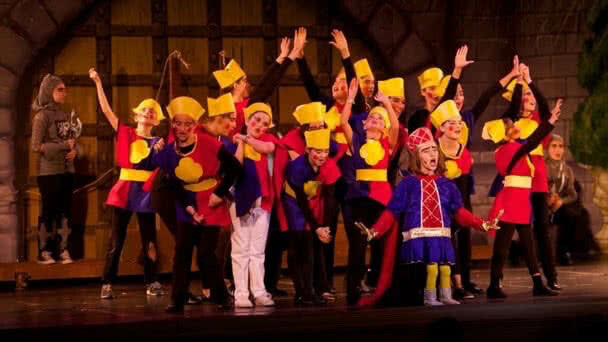 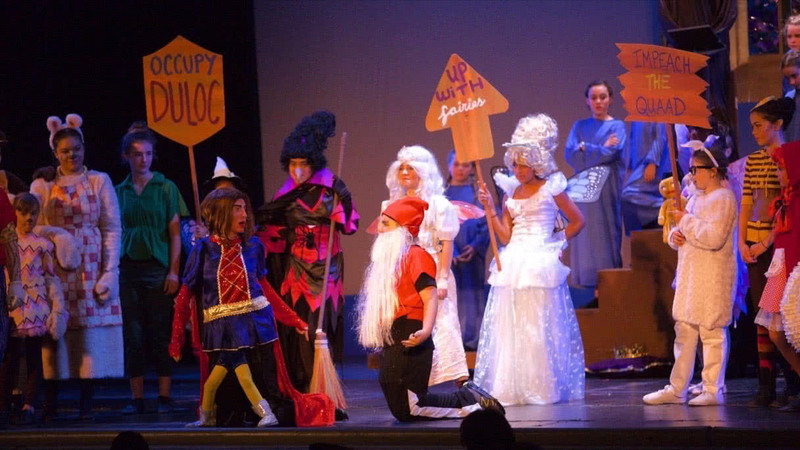 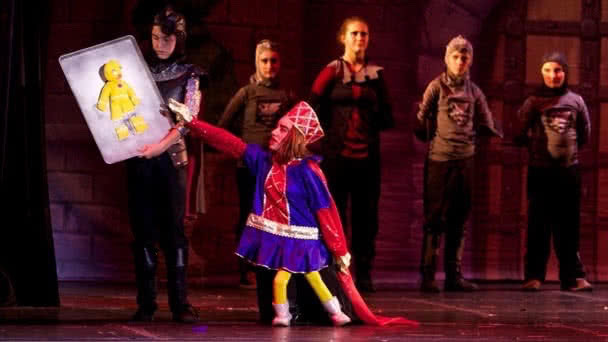 This was the first TYR production which included an entire ensemble camp running in conjunction with the main camp, so that as many kids as possible had an opportunity to let their freak flag fly!